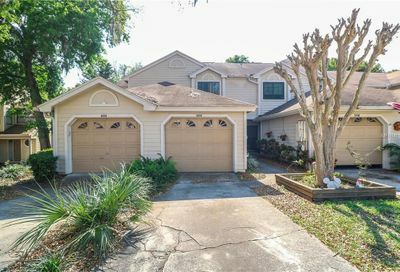 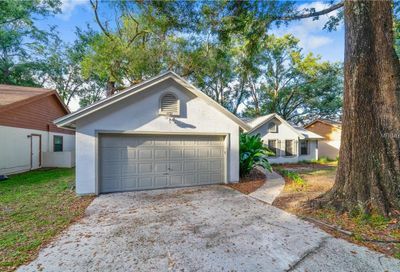 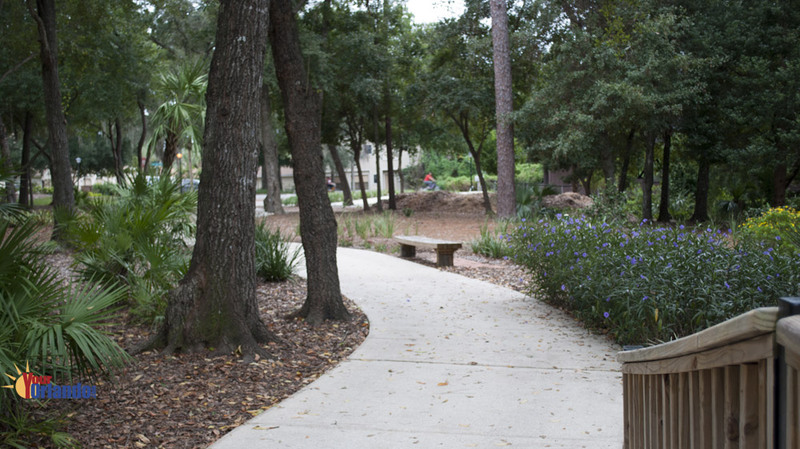 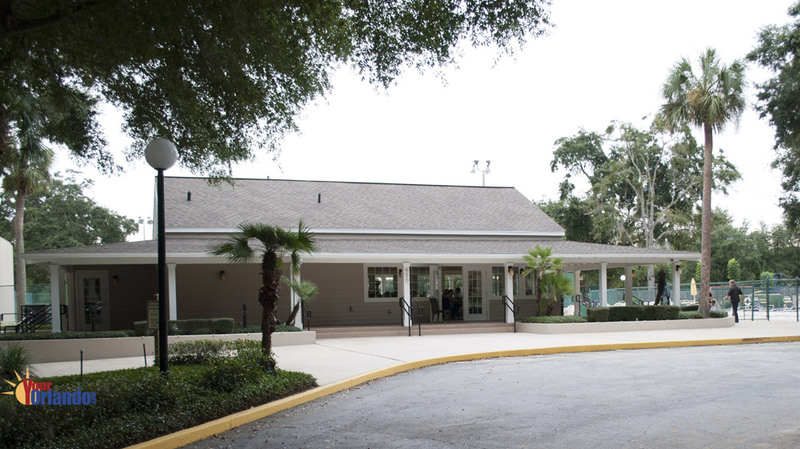 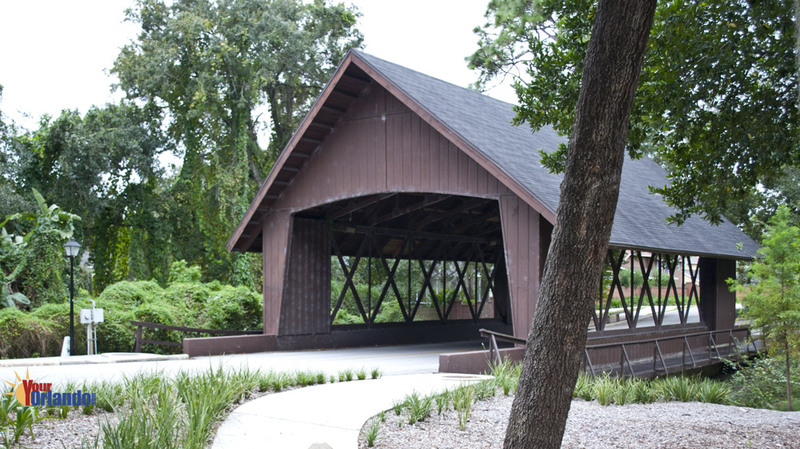 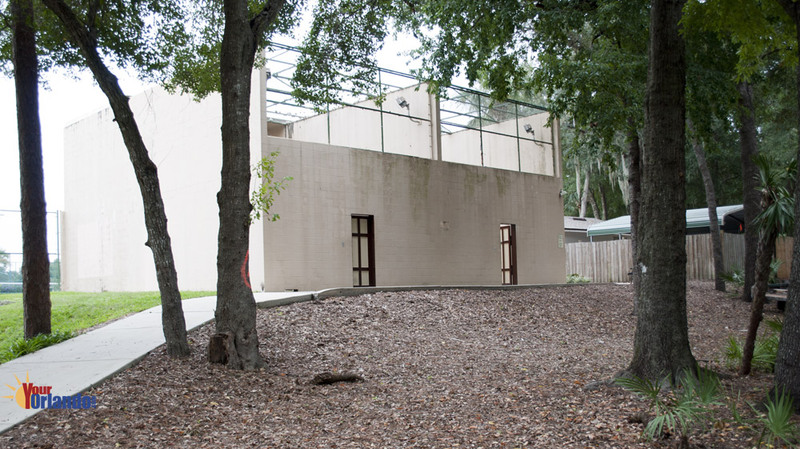 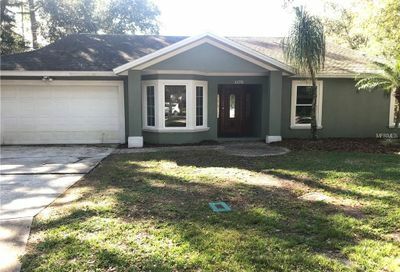 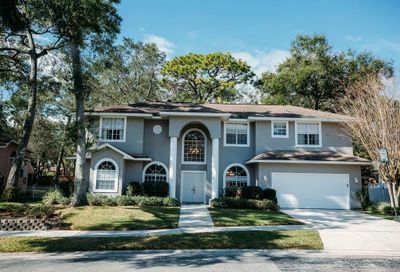 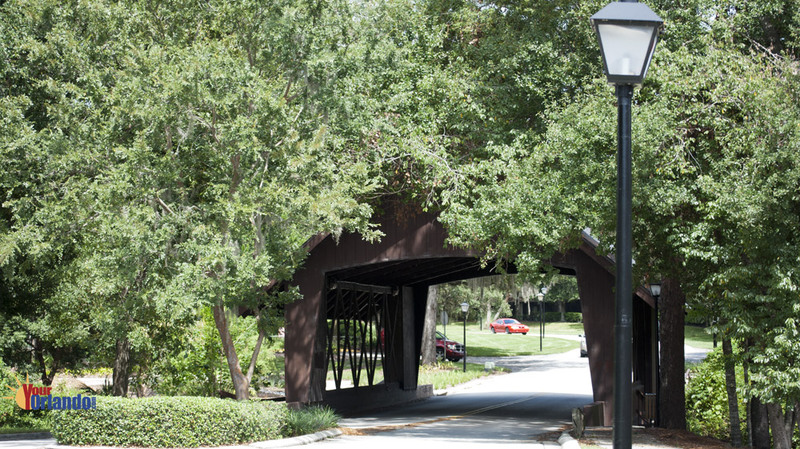 Country Creek in Altamonte Springs – As Country Creek Parkway winds under the moss draped trees and over a quaint covered bridge, it leads you into a cul-de-sac community located approximately 9.5 miles from downtown Orlando. 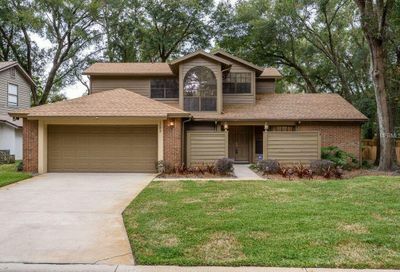 Situated in the southwest corner of Seminole County, Country Creek is just minutes from I-4 and the new John Land 414 Expressway. 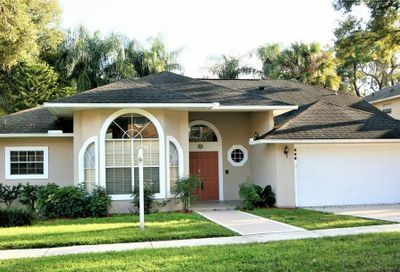 Five neighborhoods with over 600 single family homes. 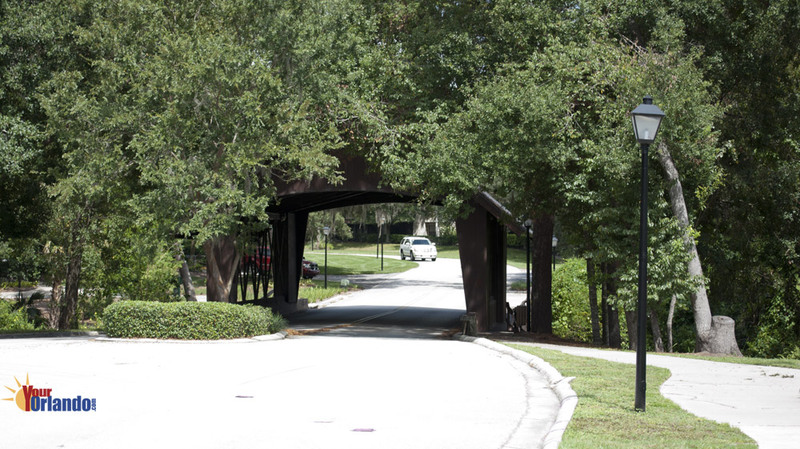 Two neighborhoods with 160 townhome villas, most with garages. 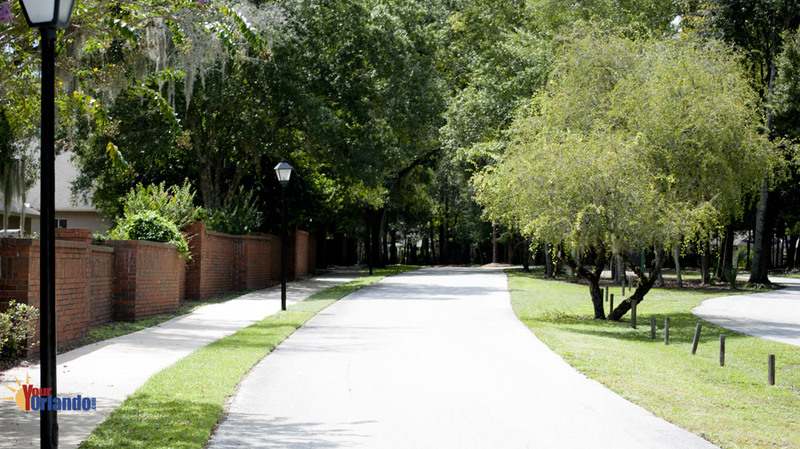 Traditional architecture is used throughout Country Creek, with a variety of stucco, siding, brick and stone facades. 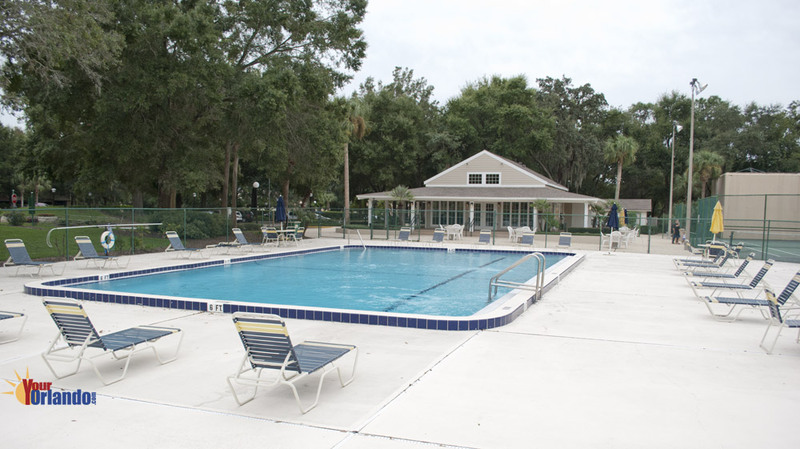 The Country Creek HOA website has community information, contacts and events.